Learn how to go Valley Solar. 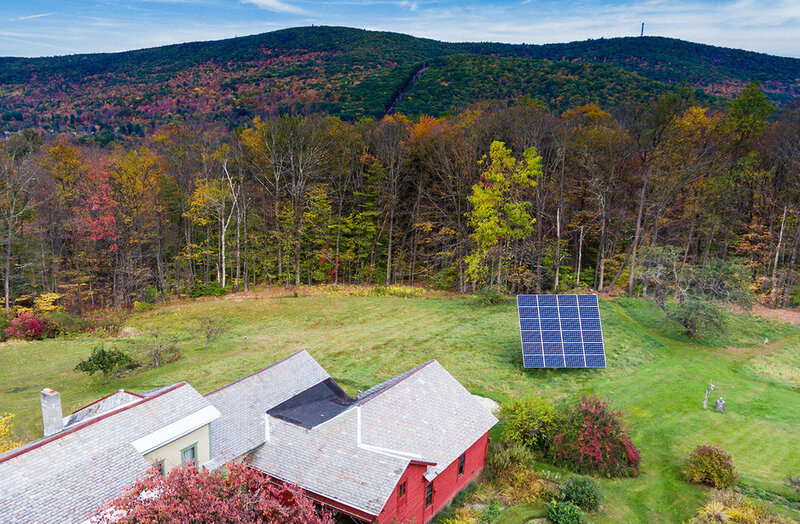 Valley Solar provides homeowners and small businesses in western Massachusetts with efficient and affordable solar power systems. We install roof, ground mounts, single- and dual-axis trackers, power and storage solutions. 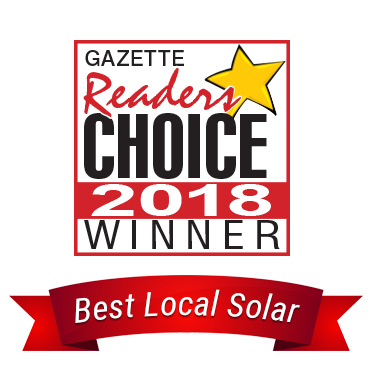 We are the solar energy division of Valley Home Improvement with over 25 year of award-winning home improvement and exceptional customer satisfaction. We live, play, and work right here in the Valley with you, so nothing is more valuable to us than the ongoing relationships we have with our customers and neighbors. We are passionate about solar and proud to offer quality products and services reduce our community's dependence on fossil fuels. Solar energy is the future of energy; it allows homeowners to free themselves from volatile energy prices and reduce their environmental impact. But we get it, solar is a big decision. Still have questions? 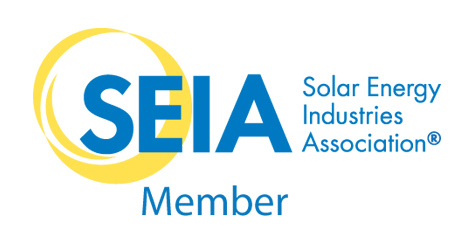 Want to learn more about solar options for your property? We'd love to hear from you.